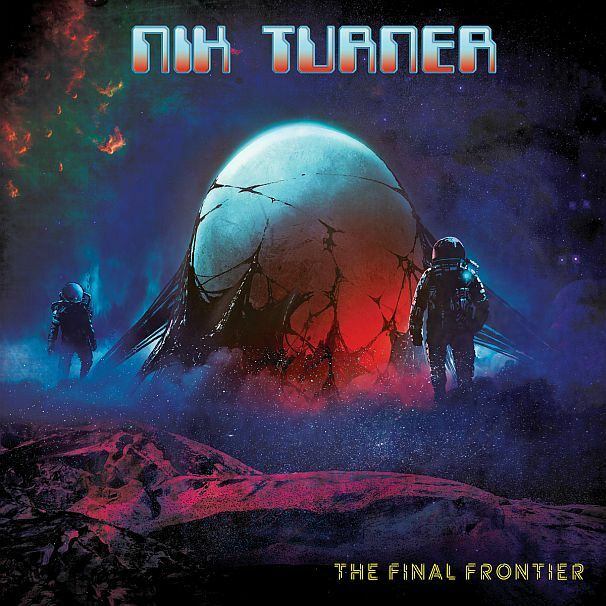 He doesn’t hang around, Nik Turner. This is his fourth album in six years, and at the age of seventy-nine, that’s impressive. Famously a founder member of Hawkwind twice and sacked both times from the ever-shifting line-up, it actually forms a small part of his career, where he has played with or led many other assemblages, with the common thread being space-music, psychedelia and general strangeness. He’s played with Gong, Psychic TV, The Stranglers, Sting, even Sham 69. This is no big change for him but it is still a surprise to find him still working into his late seventies, making the music he loves. There are twirling sequencers, saxophone, tribal drums, slightly melancholy vocals, noodling guitar solos. The songs are about interstellar flight, lost worlds, time spent alone in space, narratives of space voyaging through time and emptiness. The medium is space rock, hard-blowing rock and chugging bluesers. Sax is compulsory here, of course, since it is Nik’s metier, and is fun, sometimes blowing hard and furious, edging towards hard atonal jazz. Try Back To The Ship for some classic space boogie in the Hawkwind style, while Calling The Egyptian is the prog-space-story type. Strange Loop is an instrumental, the sort of cyclic thing that gets hippies dancing. The tells the slightly opaque story of some sort of space journey in a Michael Moorcock style. Hawkwind were probably the only band to have a resident novelist, creating narratives and lyrics for the band but the ideas came also from the band and Nik was clearly part of that. If you enjoy the Hawk-universe, this will please your ears.